Fill the following form and let us know what type of event you're interested in creating! Looking for a destination wedding in Anguilla? Corporate event? Family reunion? We're happy to help craft a perfect getaway for your group. 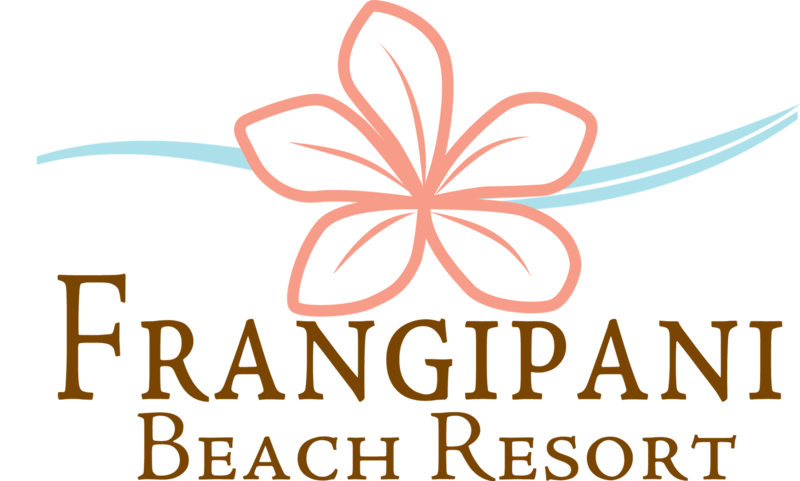 I'd like to receive emails, updates and newsletters from Frangipani Beach Resort.